There's a reason contemporary circus is flourishing. A reason we're flocking to experience this exhilarating artform. While we're constantly bombarded with monstrous dinosaurs, and talking fish, live circus uncomplicates it all. With it's purity, stunning physicality, beauty and grace, it returns us to a simpler time, and rekindles our humanity. Welcomed breath of relief, in the otherwise frenzied chaos. Breath of relief, just around the corner! 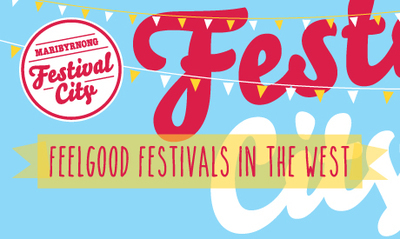 The City of Maribyrnong (AKA 'Festival City') stands tall as a long term advocate and supporter of the arts. The council, joining forces with the Australian Circus & Physical Theatre Association (ACAPTA) - the peak body within the circus and physical theatre sector. 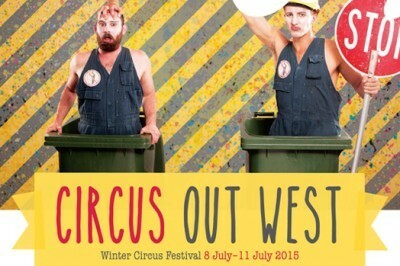 These two beacons, proud to present Footscray's first ever 'Circus Out West' festival. Incredible of acrobatics of the "ADDJ: Squeezed In & Bursting Out" show. A perfect show for the youngest of young, in the fun, interactive "The Fairy Show" (by Dislocate). Award-winning juggling of "Jugg Life" show. Superb line-up of performers in "Circus Cabaret: Red Hot and Blue". And raw, dynamic HILARITY of "Trash Test Dummies".